A basic-beginner tap class where children gain proper tap technique while making noise with their feet! This class is designed to work on proper warm up exercises, weight exchange, syncopation, percussive rhythms, poise, and call & response variations. 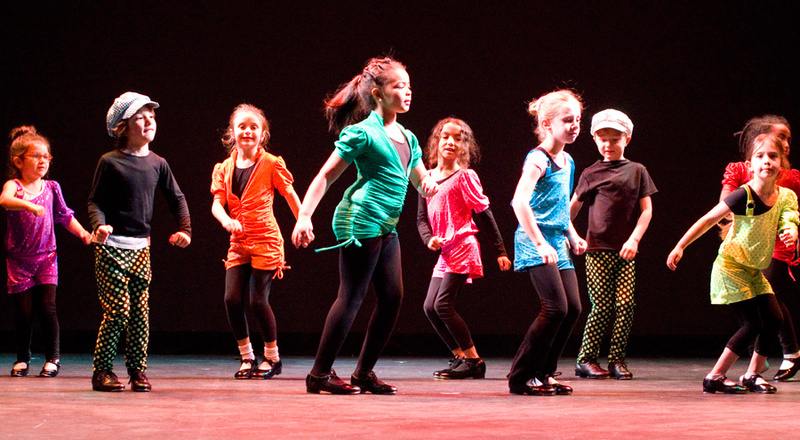 Tap is an energetic and exciting class that stimulates the brain and body.